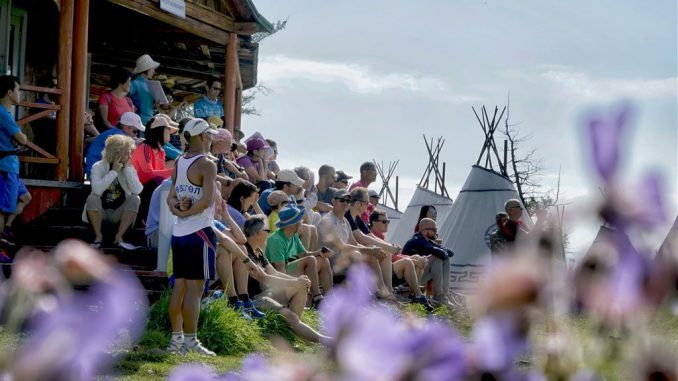 Ultimate adventure: last chance to register for Mongolia Sunrise to Sunset! The race is not only beautiful but also challenging: The accumulated elevation gain/loss in the marathon distance is more than 2,200 meters, in the 100km ultra run it is more than 3,300 meters. Still, everybody with a strong spirit and good training can complete the race. The cut-off time is 18 hours. Registrations are open until end of June! Sign up on ms2s.org to experience the unique noadic culture and run in one of the world’s most remote mountain areas.